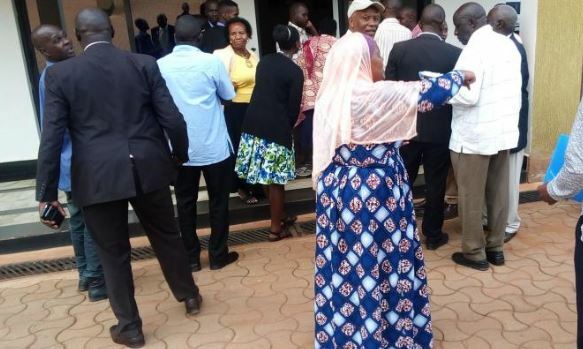 KABALE – Drama arose on Saturday, March 30, during the closure of a dialogue under Parliamentary Outreach Program in Kigezi sub-region when participants from Kabale Municipality were deprived of transport allowance. However, the dialogue which was completed in one day (Saturday) with each participant being given UGX300,000 as transport allowance. 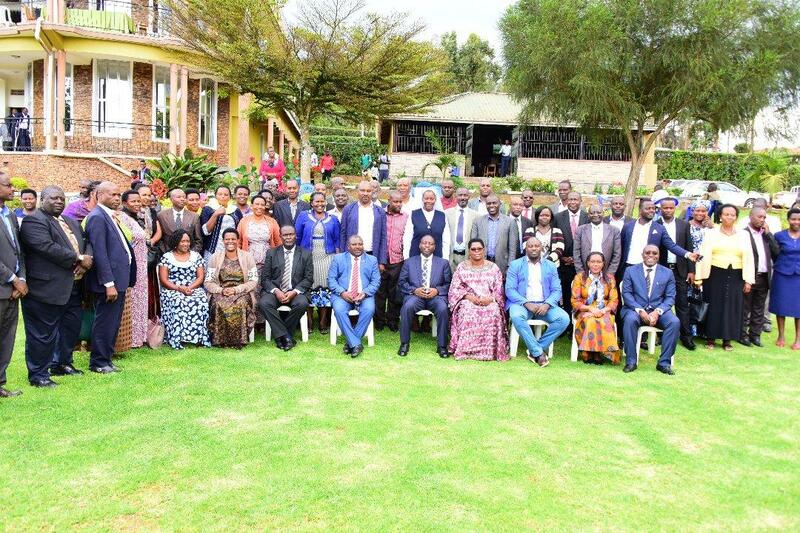 Hell broke loose when one of the parliamentary officials who was only identified as, Gideon, bluntly stated that there was no transport allowance refund to leaders from Kabale Municipality. Angry leaders yelled at the Parliament official protesting his decision. John Peter Sande, the LCIV Councillor – Nyabikoni ward says he regretted why he left his work to attend the dialogue where transport allowance was given to a few. “I can’t leave my work to come here and waste my time in kavuuyo (chaos). We shouldn’t be taken for granted as leaders,” said agitated Sande. Councilor Badru Biryomumeisho, (Kijuguta ward – Northern division) expressed his dissatisfaction with the organizers for denying them transport allowance. This forced Patrick Besigye Keihwa, the Kabale District LC5 chairman to task the Parliament official to explain why leaders from Kabale municipality are not being considered to get transport allowance.